Mobile phone hacking is the monitoring of a person who disposes a mobile phone device with the help of modern spying and data interception methods, based on electronic means and interception software. The hacking systems have the ability to chart the movements of someone for periods of days, weeks or even years. According to recent studies, there is an increase in phone hacking (the majority of which are related to adultery) and business hacking (for commercial and industrial espionage in most cases). Despite the fact that it is quite difficult for someone to understand if phone hacking takes place, there is certain evidence. For instance, the mobile billing statement is important t be checked for double charges as the spying software uses SMS in order to notify the detective for the likelihood of conversation recording. Moreover, evidence can be considered, the quick battery discharging of the mobile phone, as a result of wiretap weakening. Message and activity monitoring in Facebook, Instagram, Viber ect. For the installation of hacking software in the mobile device, the physical access on the device is essential while the activation of further hacking features demands computer use. With the installation of wiretap (conversation hacking device) in the landline. The private investigation agency Christodoulou disposing many years of experience in the field, with complete discretion and secrecy have the ability to provide telephonic protection, meaning the instant and complete neutralization of mobile phone hacking and interception services. 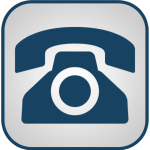 The only thing you have to do is call us! ATTENTION! Do you want to speak on the phone for free without the fear of being spying? We check your landline or mobile phone device with the advanced radar detectors F1066. 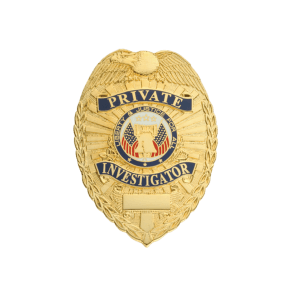 The years of experience, the effective organization, our success and the real dedication that we show in your concerns qualify us as one of the most notable organizations in the world of Private Investigation Services! This recognition is a result of thousands satisfied customers that chose the private investigation agency Christodoulou Hellas S.A. and their partners for their problem.